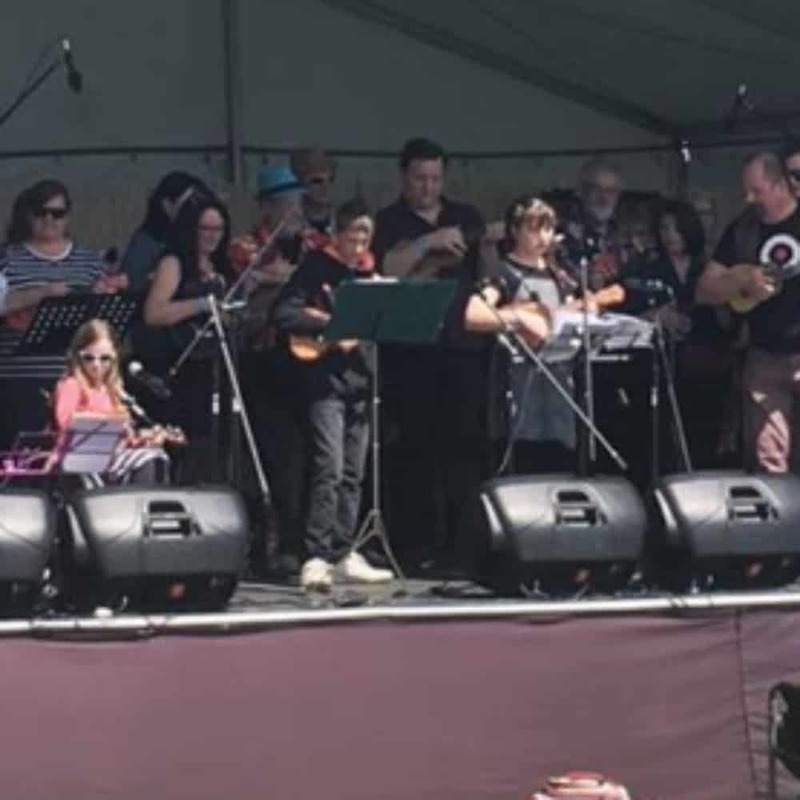 Adelaide Ukulele Appreciation Society have been meeting at The Gov for over a decade. Their colourful and fun loving performances have started the SMF for the last 12 years. We welcome them back for 2018 at Hart’s Mill.